Woodgreens Heritage Ayurveda & Wellness Resorts Pariyaram is built up on the Kerala traditional architectural of nalukettu. 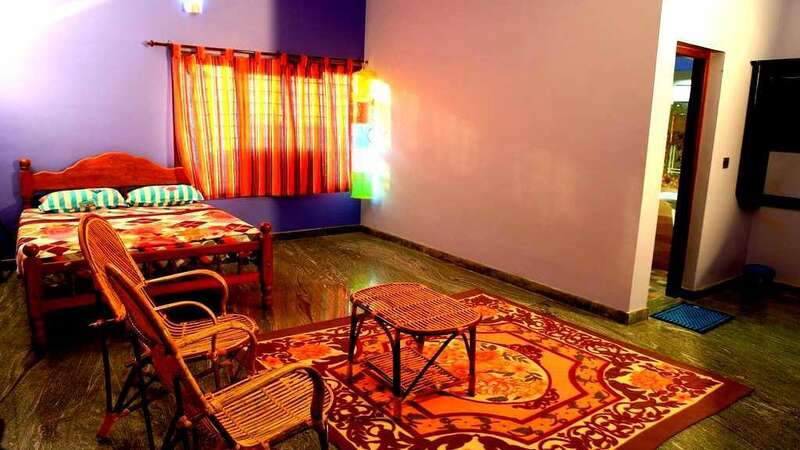 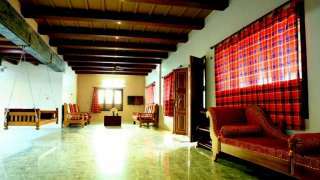 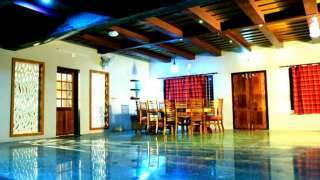 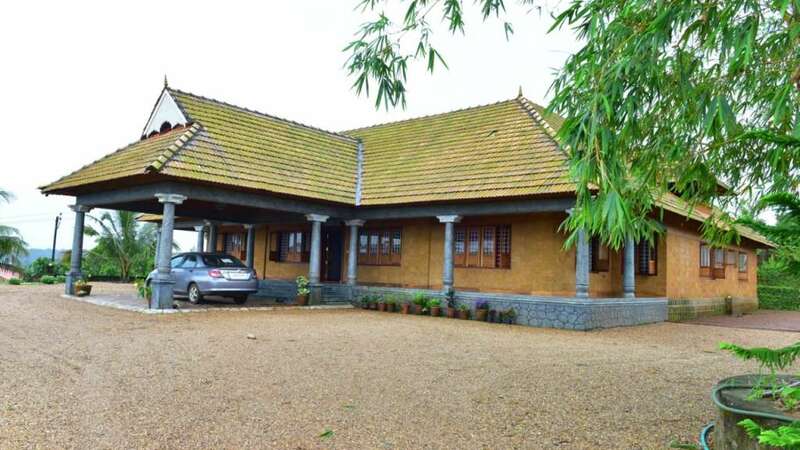 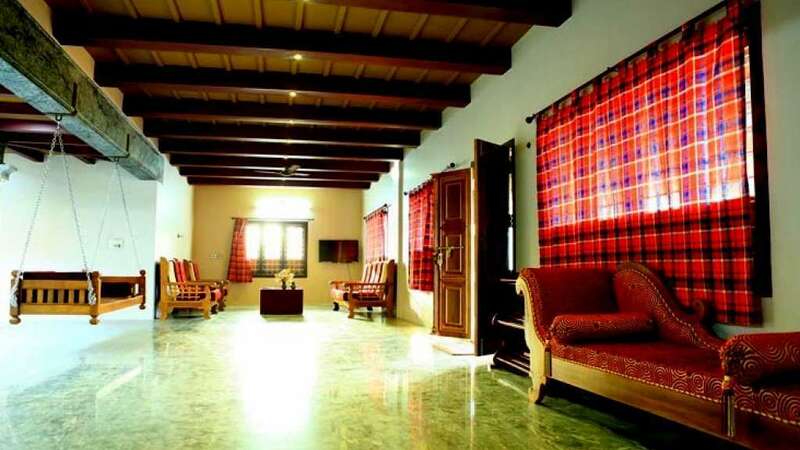 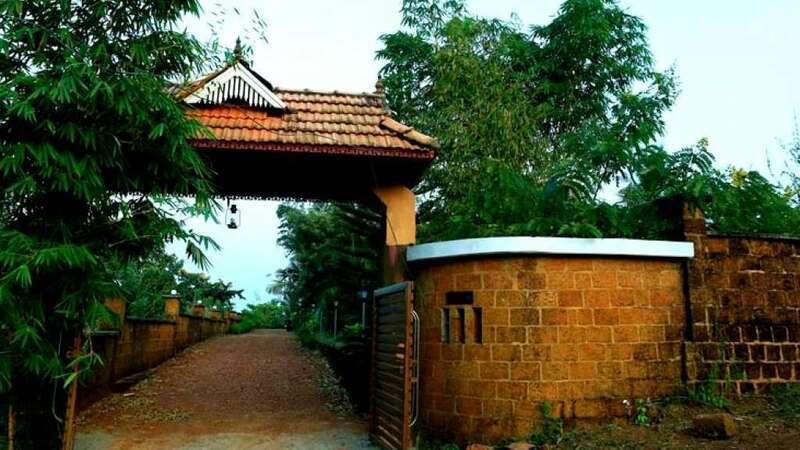 This property is fully based on the heritage theme and is very close to the national highway, but without the disturbance of the traffic, noise and pollution. 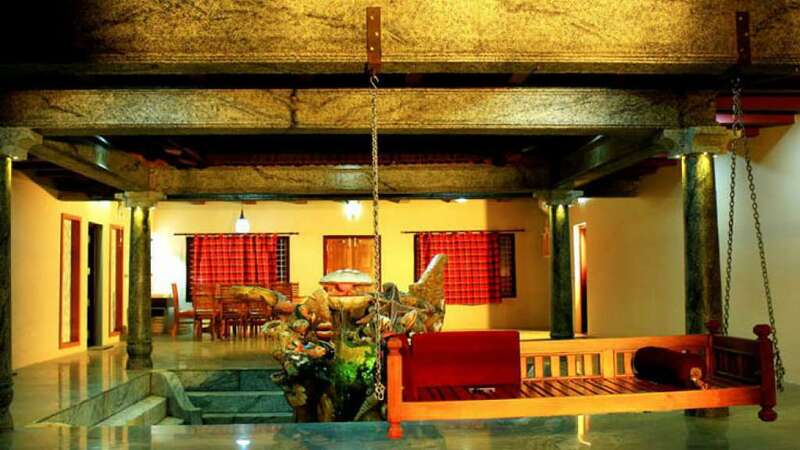 When you step into Wood Greens Heritage Resorts, you leave one world behind and step seamlessly into another world with comforts of a lush plantation paradise, perfumed with the subtly intoxicating aroma of nature. 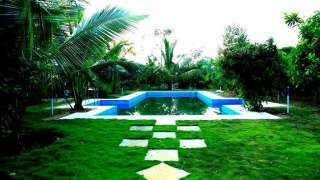 At Wood Greens; we leave no stone unturned to give you the most luxurious holidays. Yet, no stone is turned unnecessarily and the natural balance of man and his environment is preserved and protected.